Tip of the Week 34 » Check Your Eyes for More Distance – CHRISTINA RICCI MORE PARS! 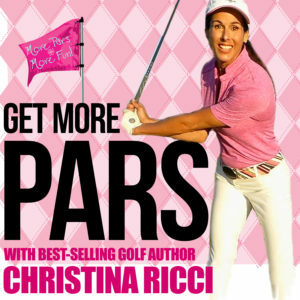 If you want more pars, but feel like you’ve lost a ton of distance and you’re not sure why? Let’s check your backswing… and then, let’s re-adjust your eyes, so you CAN make a bigger…but safe backswing. So, let’s get to it!